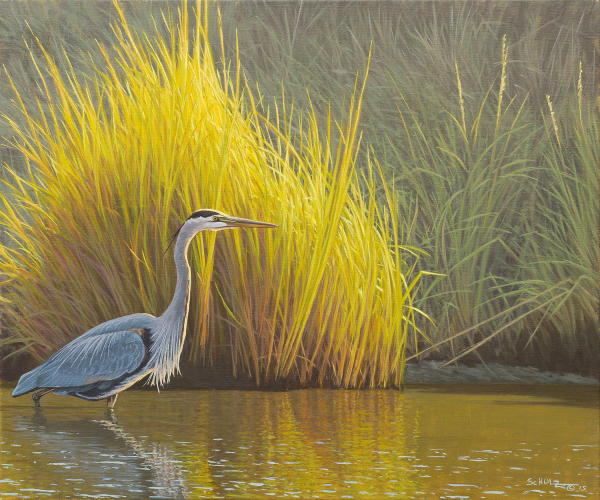 Original size of 24" x 30", reproduced on matte canvas. 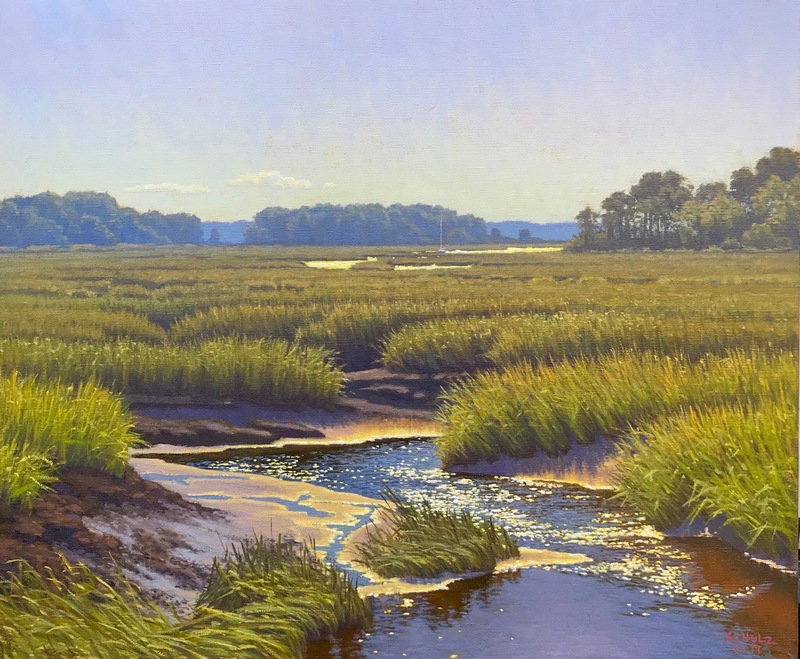 A Spring Salt Marsh looking into the sun in the early evening. 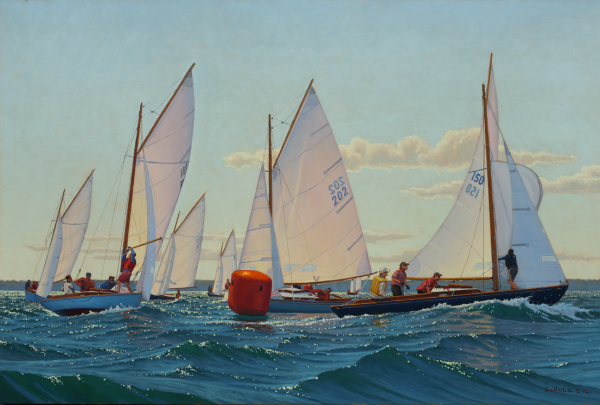 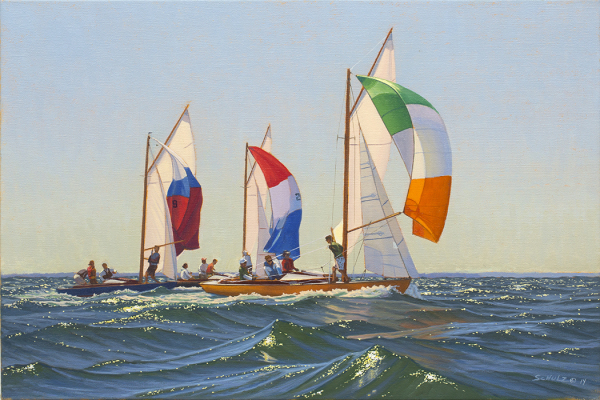 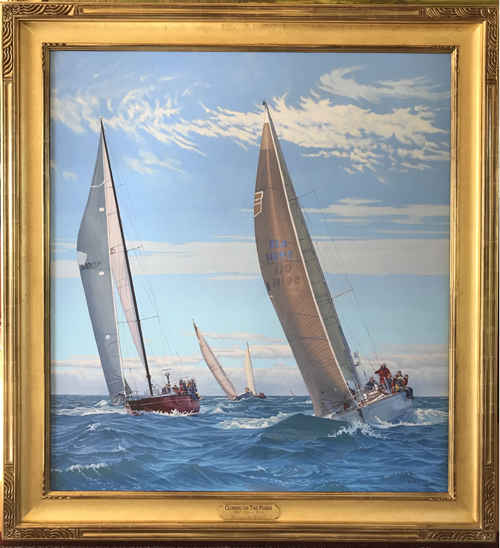 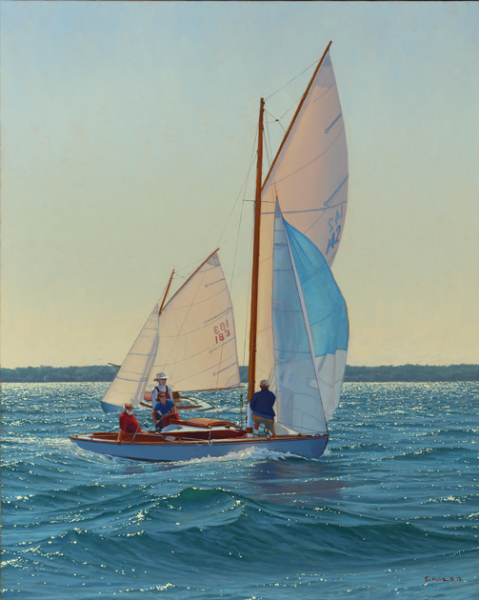 Nautical-Art Print, Wianno Seniors off Hyannisport racing in the Scudder Cup, 16 x 24 printed on matte canvas. 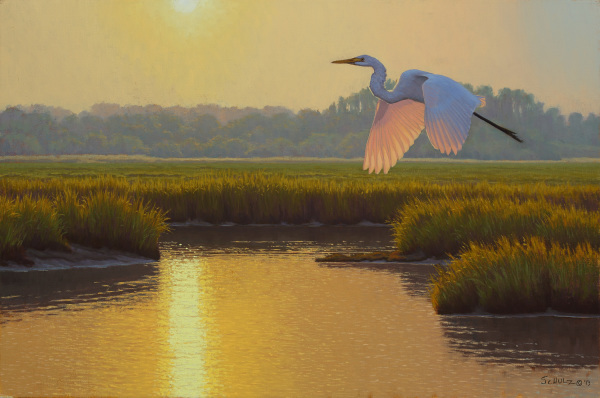 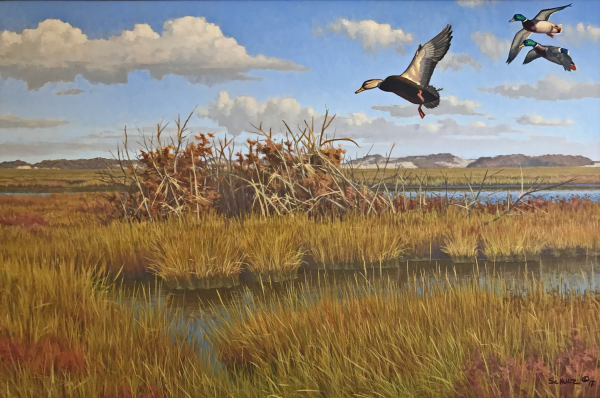 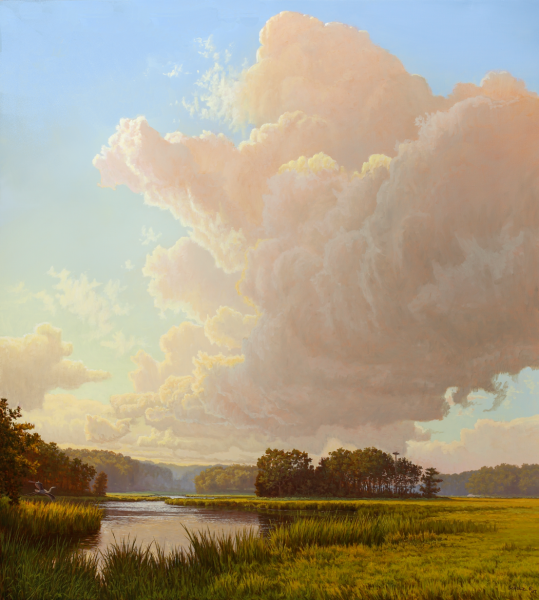 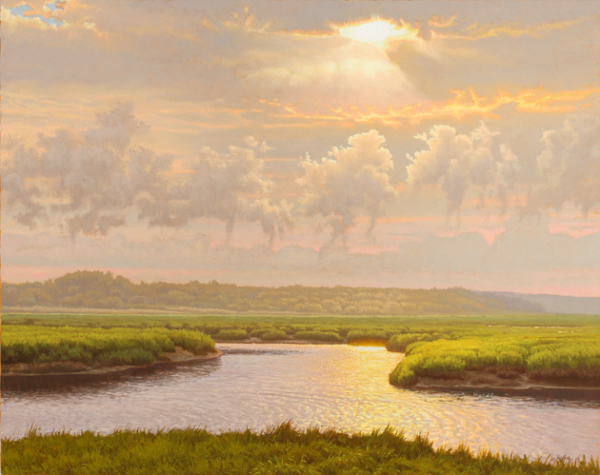 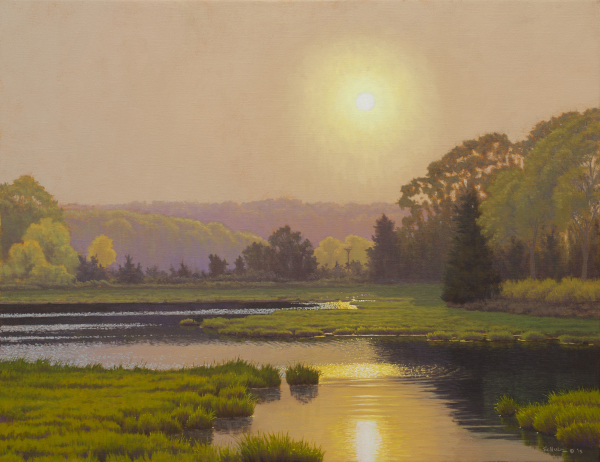 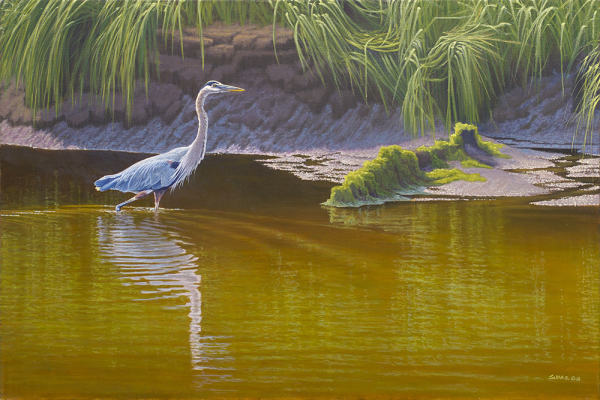 Cape Cod Salt Marsh 20'' X 24'' Blackfish Creek, Wellfleet. 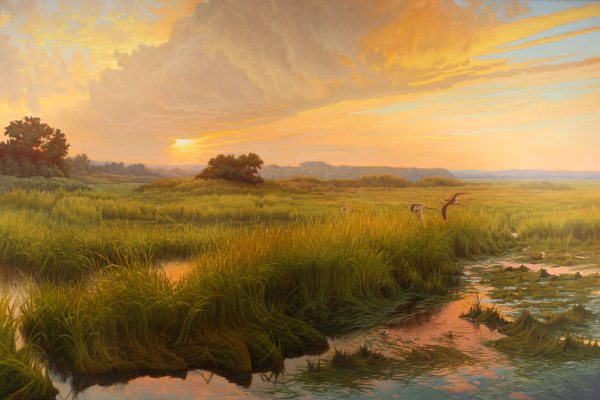 A Cape Cod salt marsh on a going tide. 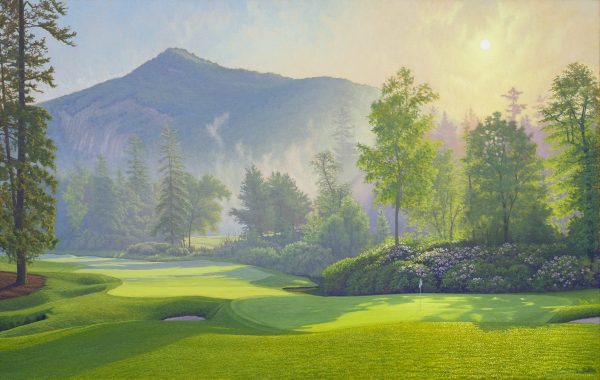 Available to be printed on canvas. 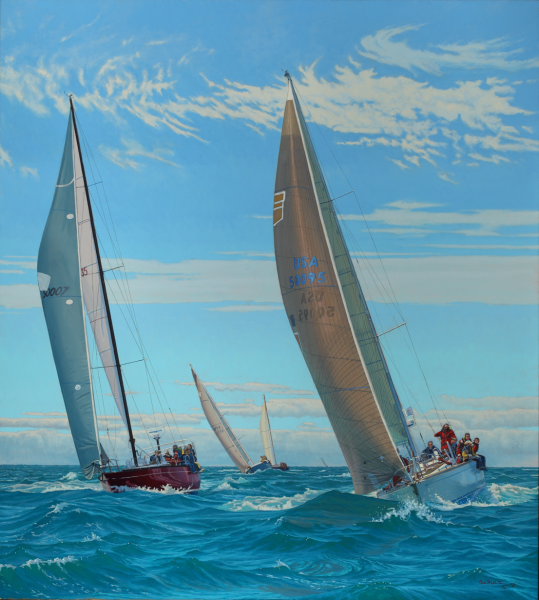 Art Canvas Prints, Reproductions are a great way to decorate your walls without the high cost of original art work. 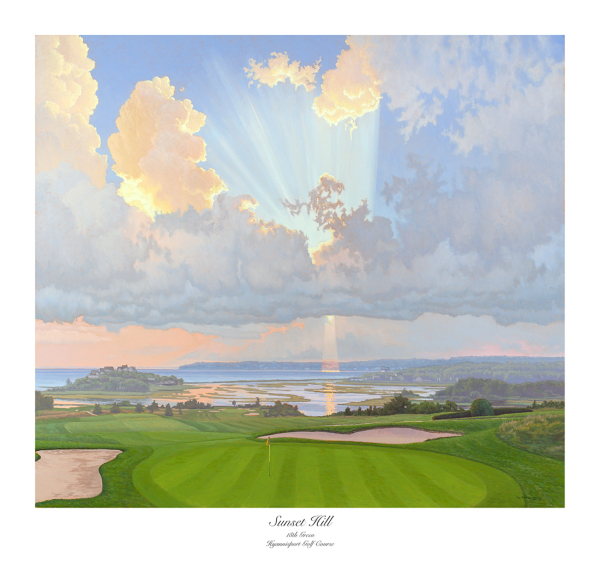 We print these art canvases using pigmented inks on premium cotton matte canvas and 100% archival watercolor paper to ensure a quality product that you can enjoy for many years. 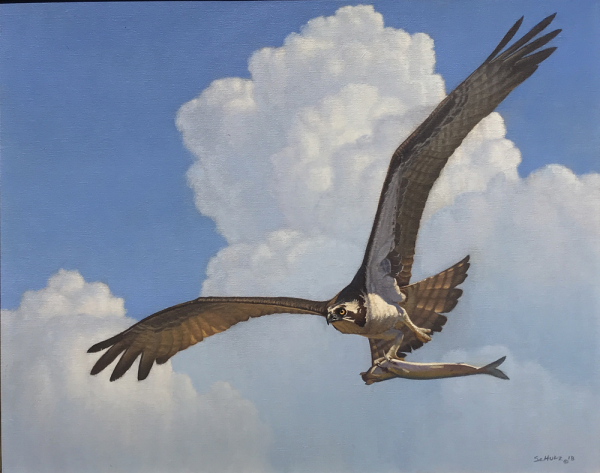 Each image is Artisted Proofed, by me, and with my photographer/printer Robert Tucker as we strive to get a nice likeness to the original painting. 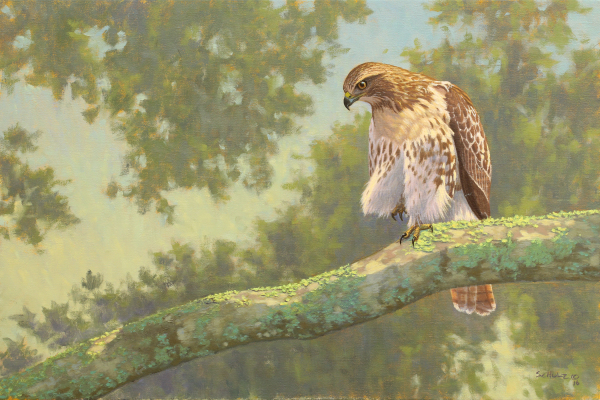 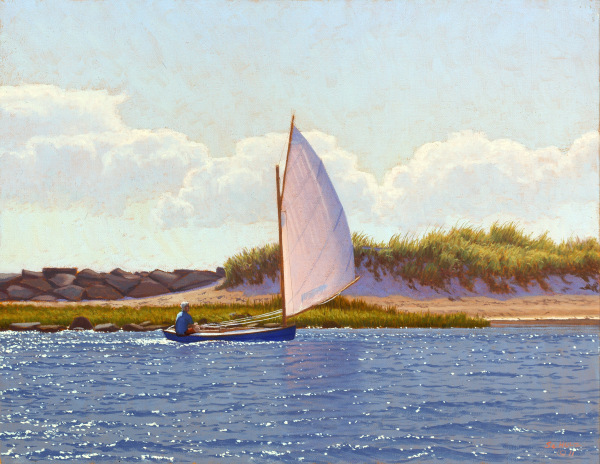 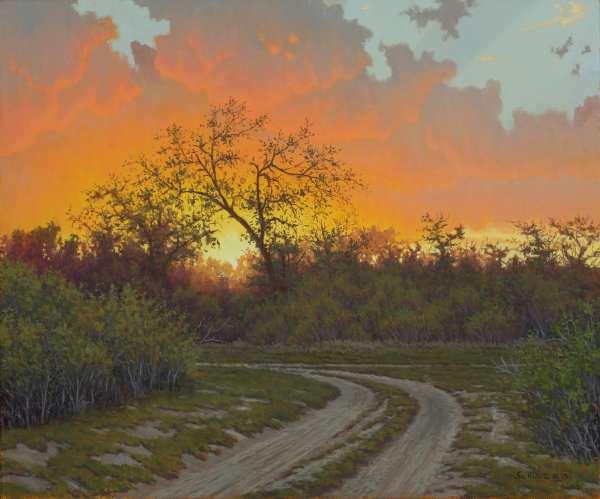 With multiple genres to choose from including Nautical-Art, Sporting-Art, Landscapes, Bird-Art, Salt Marshes, there's something for everyone. 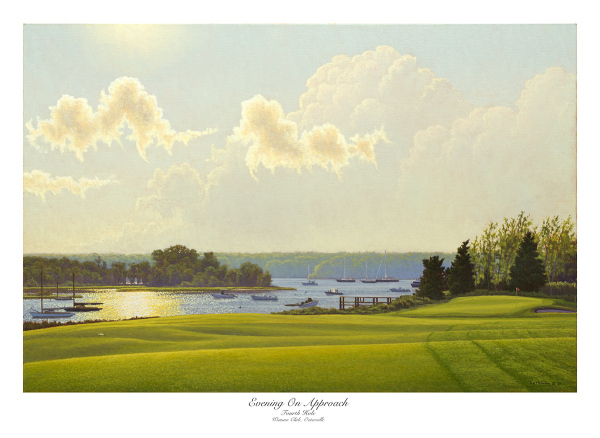 Pricing Guide for canvas images. 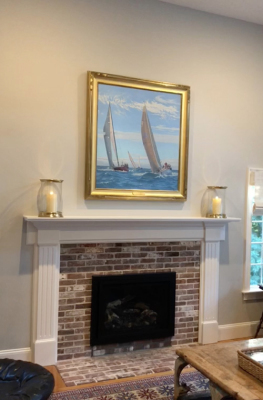 In this recent project a couple wanted to fill a large space over a fireplace, but didn't want to invest in an original painting. 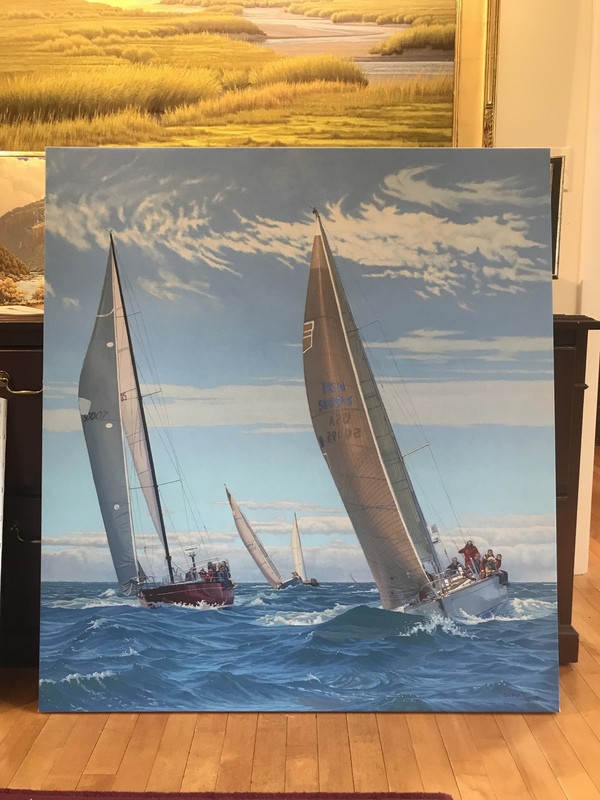 Once they decided on an image we printed it 44" x 40", 25% larger than the original, stretched it to stretcher bars and presented it in a handcarved 22kt gold leaf frame with a name plate. 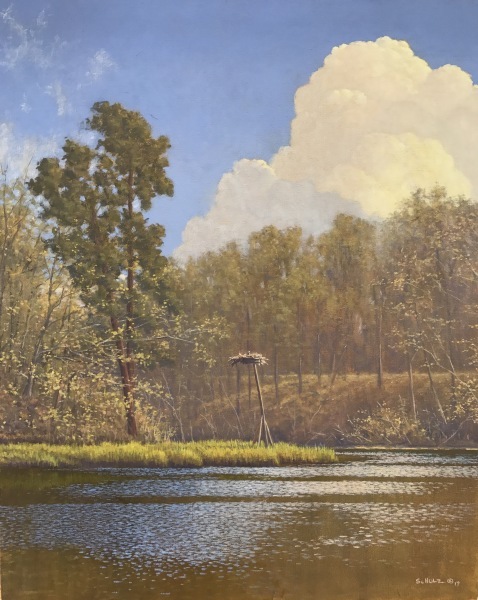 Please fill out the form regarding the image/s you may be interested in and someone will be in contact with you with in 24hrs. 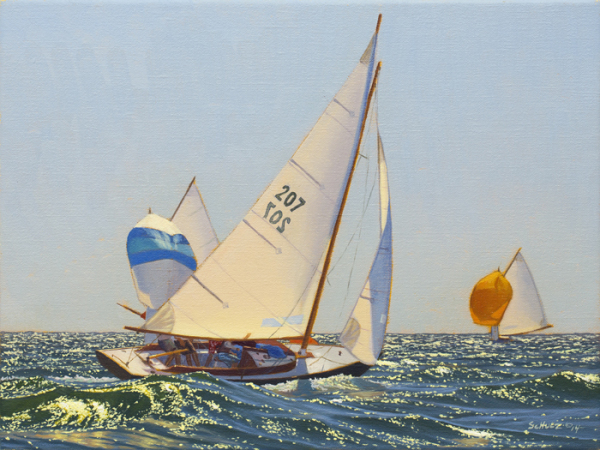 If this is to be a gift, plan ahead, turn around times can be 10 -14 days depending on size and format.